As of 2019, Instagram has roughly 1 billion active user accounts. This means the image-sharing platform is the perfect opportunity for small businesses to capitalize on their available resources to promote themselves extensively. However, in order for this self-promotion to be successful in either customers earned or followers gained, the content posted must be engaging and relevant to the audience a business targets. For content to be engaging on Instagram, it must be visually appealing—otherwise, there’s little point to using the platform for business purposes. The average Instagram user is exposed to hundreds—if not thousands—of posts a week, including Instagram Stories. This means that in order to catch the attention of your prospects, your Instagram posts need to be a cut above the rest. But how do you ensure your prospects don’t just scroll past your posts without a proper look, and even a double-tap? Keep reading to find out, plus get some of the most current tips and tricks to cracking the code for great content. Social media trends are dynamic, to say the least. Just when you think you’ve mastered a new trend, a new algorithm is released or a new style is bubbled up, making the trend you’ve just mastered obsolete. This is why it’s necessary for you, as a brand owner, to stay up-to-date with the times through comprehensive research. If a current trend, meme, hashtag, or visual cue is catching like wildfire on Instagram, it’s important you jump on board that train quickly and make the most of it. One way you can stay on top of the trends and learn what’s just beyond the horizon is by following popular social media blogs and experts. Buffer’s blog, Hootsuite’s blog, and Social Media Examiner are all great publications for this type of research, and experts like Jay Baer, Ann Hadley, and Sujan Patel are also worth following. By following these authoritarians on social media, you’ll be more likely to find out about hot new trends earlier than your competitors, meaning you can act on them faster, too. And by acting quickly on new trends, you’ll increase your chances of getting recognized by a bigger audience. Your targeted audience is likely most receptive to certain types of visual content. Fortunately for you, there are several Instagram tools built directly into the app (as well as external tools) to help you tap into what they engage with most and least. These help you monitor engagement rates and responses per post. By analyzing the data you receive from your audience, you’re bound to spot a pattern that can help you create similar types of content that work best for your audience. However, it’s also important that your content doesn’t end up seeming repetitive or mundane, but rather plays on the positives of your successful campaigns and also adds a spin of creativity to it. You can do this by pushing your boundaries for the kind of posts you create. Sometimes the most daring thing a business can do is break free from the confines of its brand guidelines. Then again, this can also be a very subjective type of situation. If your business’s brand guidelines have some wiggle room, it’s a good idea to fill the gaps with boundary-pushing creativity (Instagram Egg, anybody?). 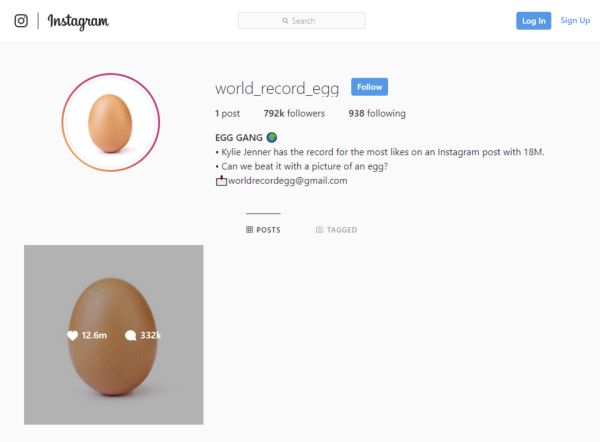 Who’d have thought that a simple picture of an egg could break the boundaries of Instagram? The goal is to create content that gets the right message across but also does so in the most ‘out of the box’ manner possible. Anything different and unique is bound to catch the attention of your audience, so don’t be afraid to sometimes push your limits and embrace the edginess. Keeping your audience engaged with your brand’s content can be quite a task, simply because they have so many options and variety at their fingertips, and an attention span that can’t keep up. This means they’ll likely be more selective about the type of content they fill their feed with. By involving your consumer in your content in some way is a good tactic to keep them glued to your feed. Create content that is relatable and visually captivating, while using captions that address your audience directing. Involve “hot topics” into the architecture of your content. All of these are tried and true ways of getting the consumer involved and keeping them interested in what you post. 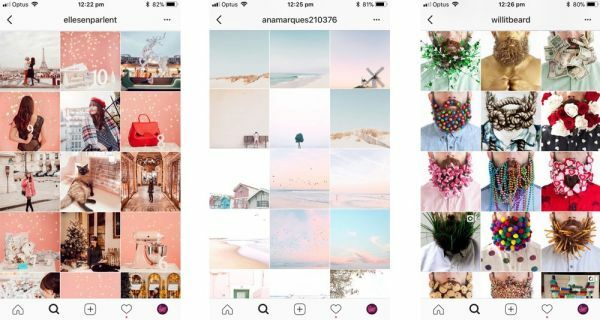 There are a multitude of options when it comes to the filters, themes, and stickers you can include in your Instagram content. However, it’s important to develop and stick with a certain pattern to maintain your brand image (i.e. sticking to a visual theme). Fortunately, there are guides to help you decide which filters to use to maintain a consistent theme for your posts. This helps increase your brand’s recognition among your audience and prospects. You can post the most stunning images, write the wittiest captions, and have a cohesive, visually-pleasing feed theme, but none of your efforts will have much impact if you aren’t reaching the right people. 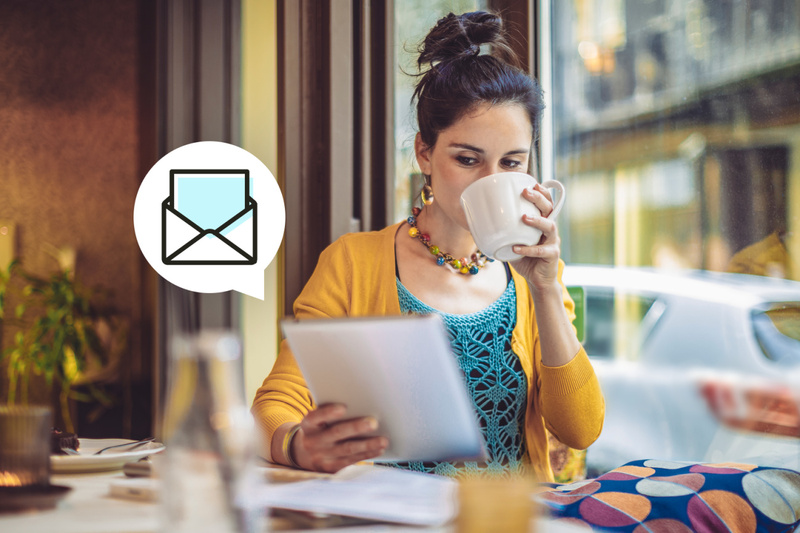 Your targeting needs to be spot-on to give you the most bang for your buck. Consider using tools that allow you to target your specific audience and promote your content or create sponsored ads. These will work in your favor because only the intended audience will view your content and increase your success rate with conversions. 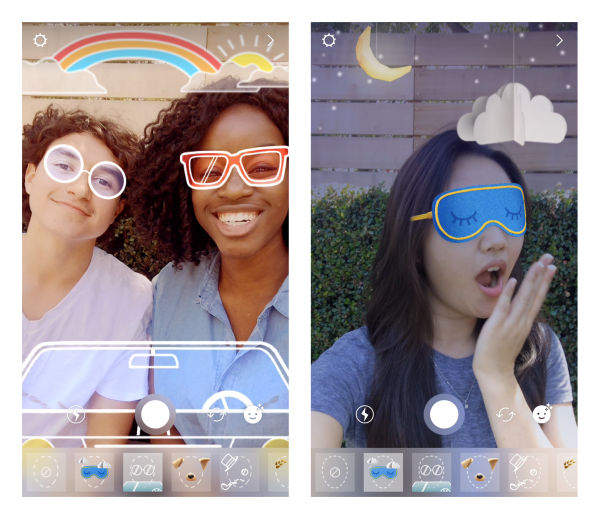 Since they launched in the summer of 2016, Instagram Stories have become a force to be reckoned with for businesses. After all, 500 million people use them every day, and a third of all stories viewed are from businesses. Some would argue that what’s made Stories so popular is its suite of features. Users can film live videos in their Stories, conduct quick polls, prompt viewers to ask questions, add gifs and “stickers” to posts, create Boomerang videos, and even promote stories as ads that appear between other stories (kind of like a commercial break). If you aren’t tapping into this phenomenon to create innovative content now, you’re certainly missing out. While making a solid plan for content strategy is essential, a business must be open-minded to change when it comes to Instagram. You might have to make sudden changes in your strategy to match the flow of the digital market, in a way that doesn’t take away the essence of your brand, but also tries a strategy that is trendy, modern, and surely eye-catching. The competition on Instagram is intense, but it’s ultimately a creative playground for brands at the end of the day. 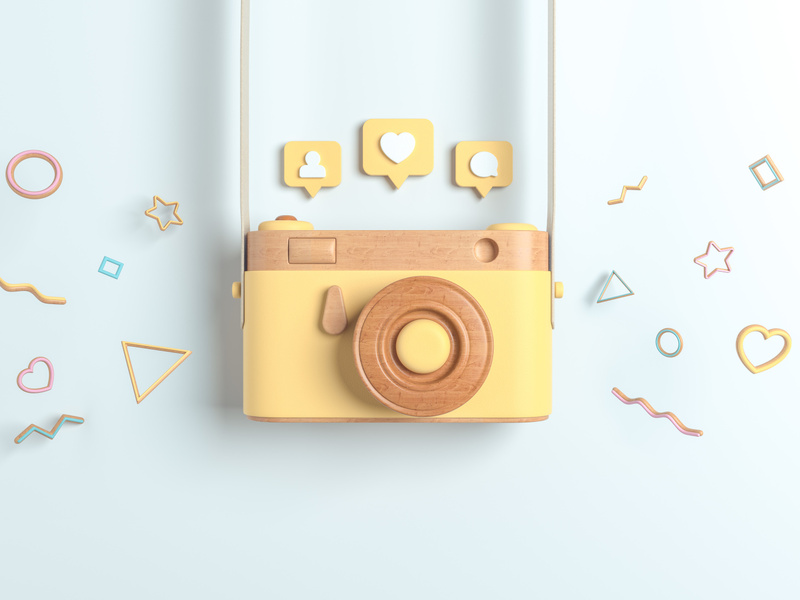 So, while you’re planning your Instagram content, be sure you’re not just creating unique content, but you’re doing so in an effort to drive engagement. Aldin is an enthusiastic writer who can give you the secrets to effective social media marketing techniques! She has a healthy obsession with writing, reading and catching up with her friends. Her passion is to help people in all aspects of marketing through the content she provides. As a content creator and blog manager for Keap, Jennifer enjoys writing and editing educational and actionable content for small business owners blazing their own paths. When she’s not creating or editing content for Keap, she spends her time wrangling the chaos that is two mini humans (aka her kids), cheering on the 8-time World Series Champion San Francisco Giants, and hiking the hills of Northern California. Follow her on Twitter: @JenniferMLeslie. Everyone wants to be a hit, and the place to do that is on socialmedia. But it’s a ton of work, and it ain’t easy. Luckily, this guide can help simplify the process.